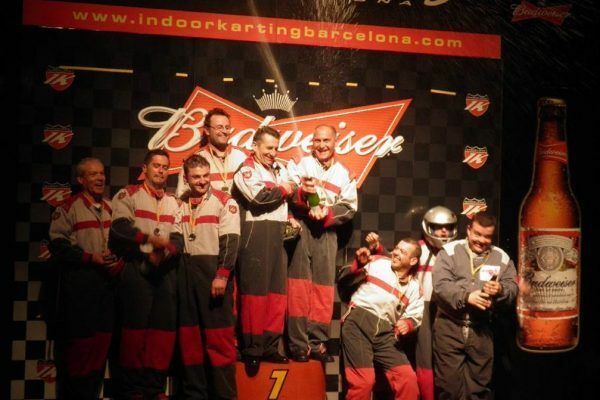 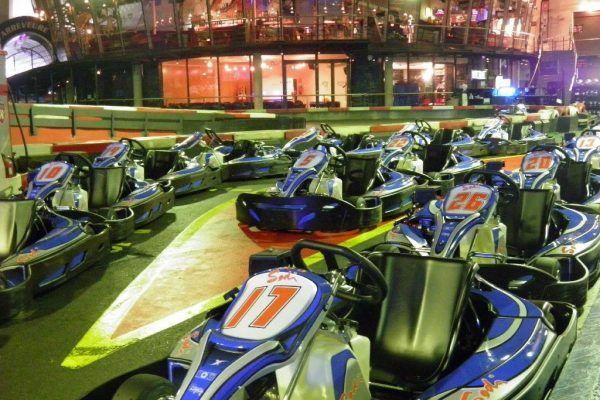 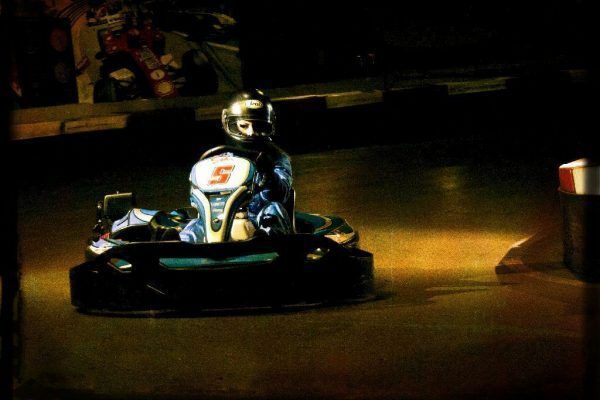 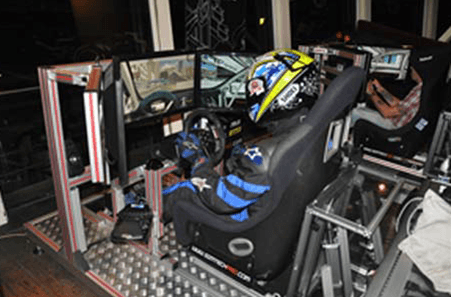 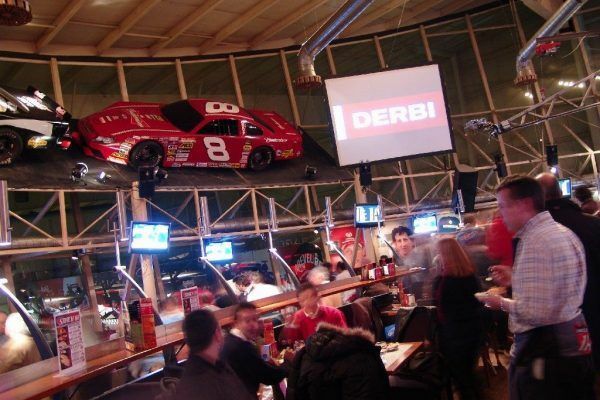 In an indoor karting track, they will experience the thrills & spills of an endurance race. 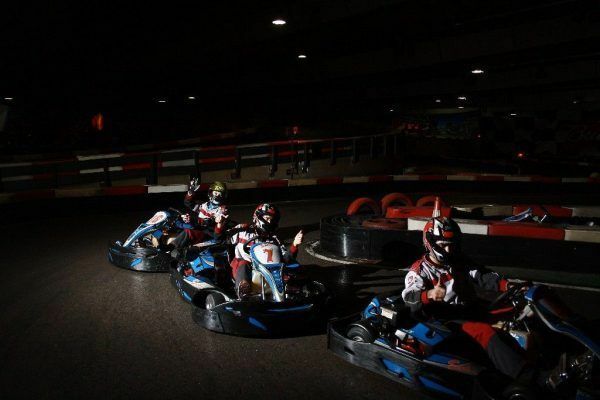 Safety is the top priority of the racing expert panel, who will coordinate and supervise the activity. 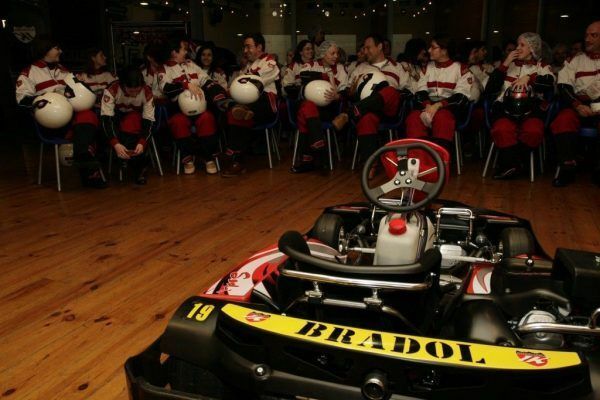 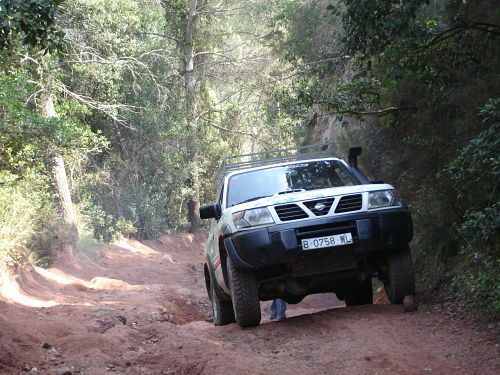 Their expertise will facilitate the immersion of the participants in this adrenaline packed activity.